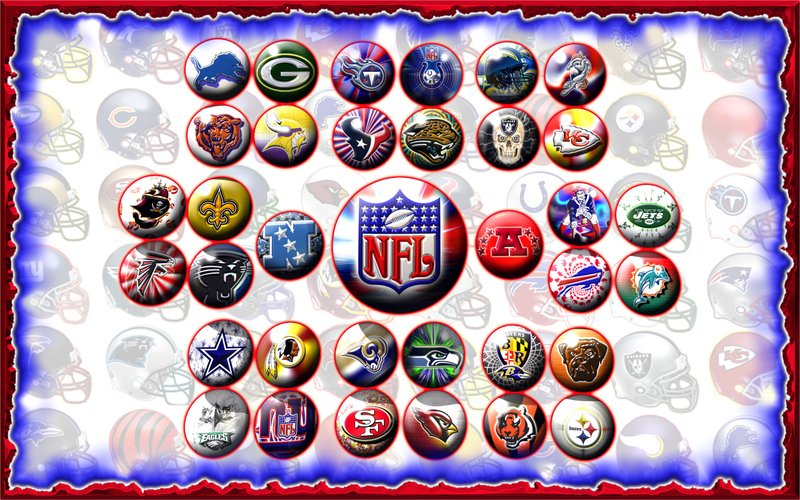 NFL. . HD Wallpaper and background images in the NFL club tagged: logo nfl jacksonville jaguars atlanta falcons eagles vikings.